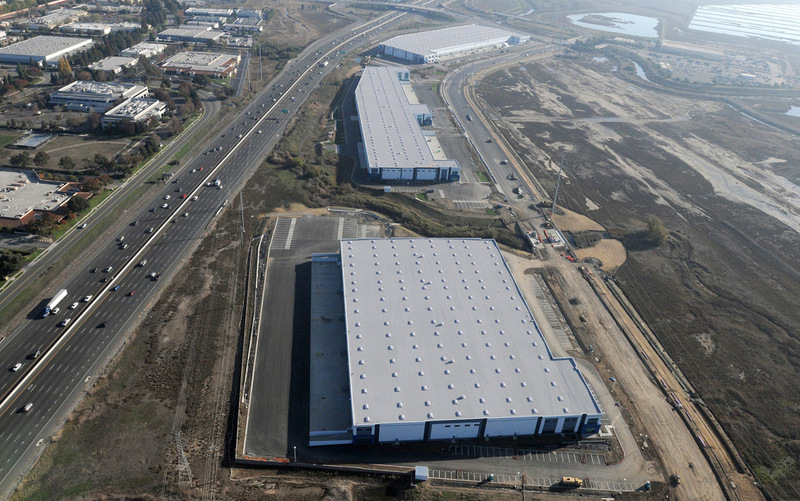 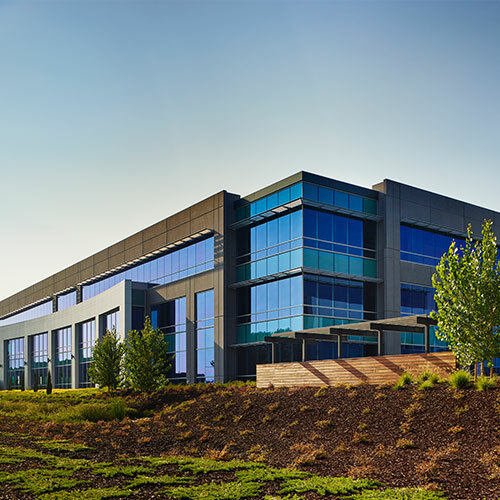 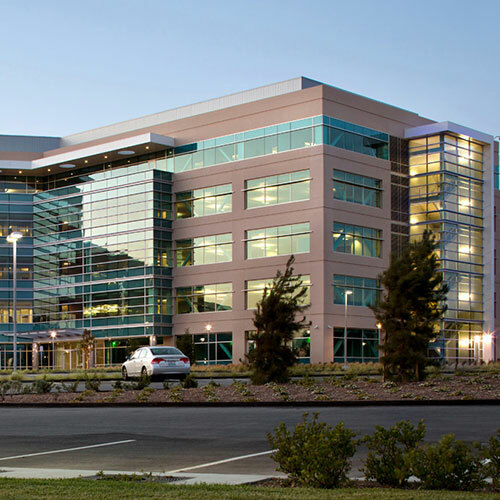 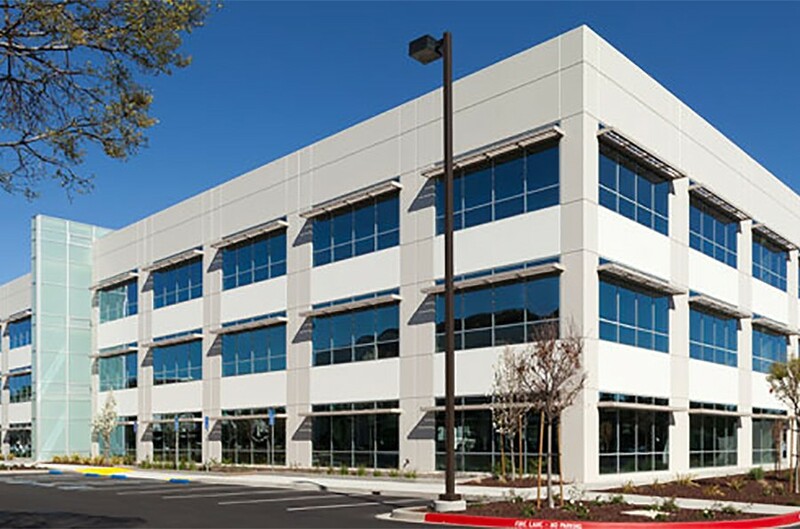 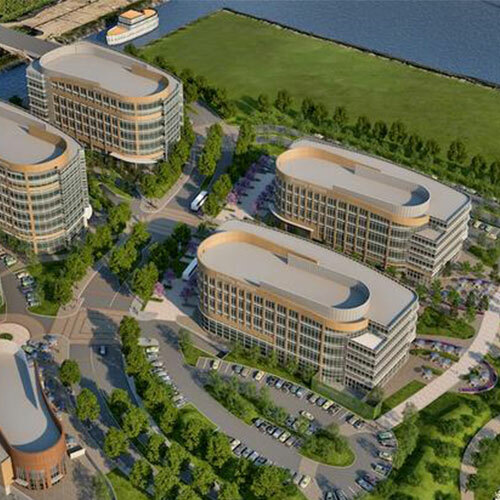 Miyamoto International is providing structural engineering services for the Sunnyvale Business Park buildings. 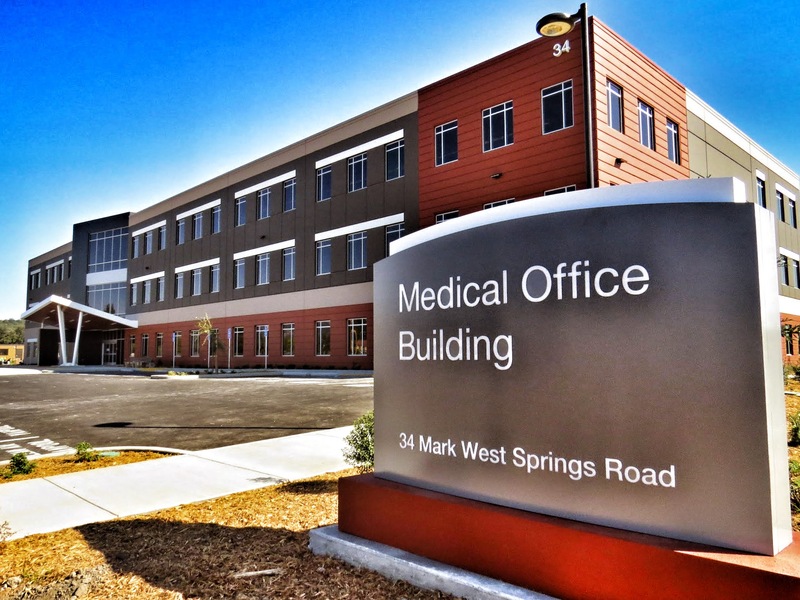 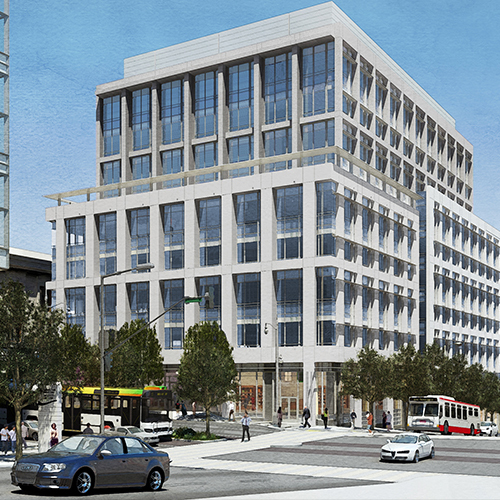 The medical office building is a 106,000-SF, three-story concrete tilt-up building on conventional continuous and isolated pad footings. 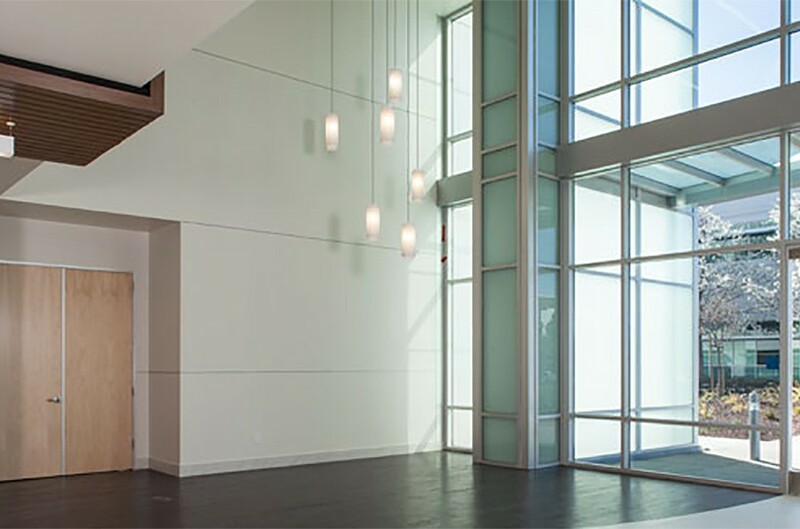 The project is unique because the wall acts as a shear wall and a bearing wall. 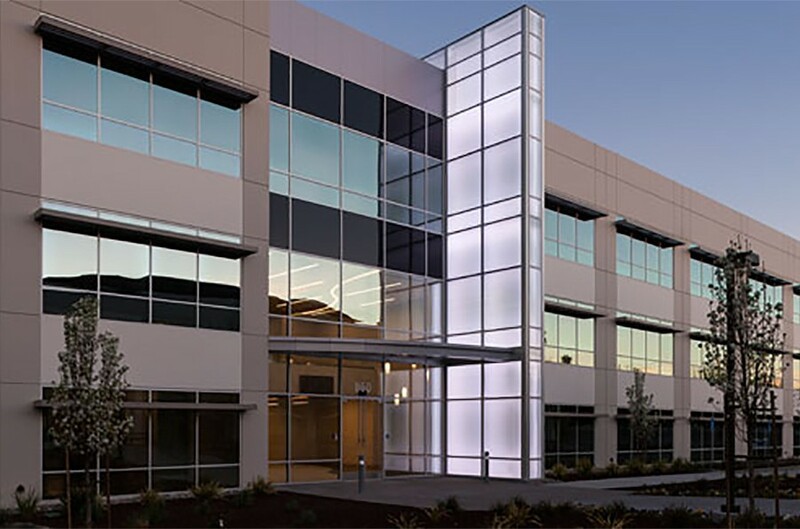 By using this method of design, we reduced costs in labor, construction and materials.